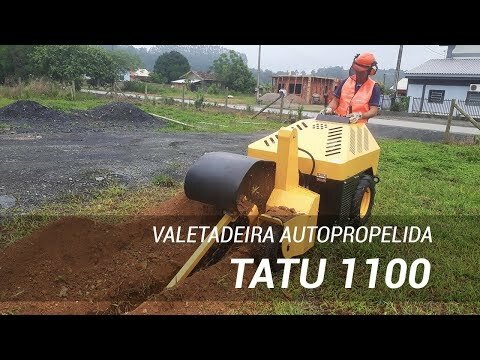 The Tatu 1100 is a high efficiency trencher for soil excavation for use in construction and irrigation systems. 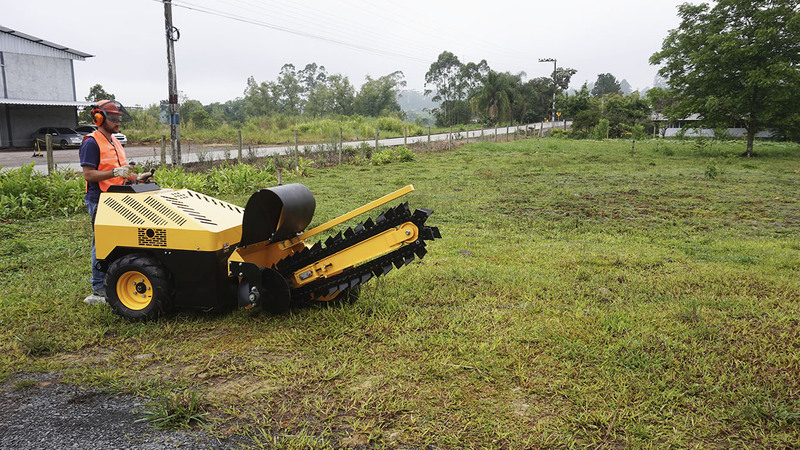 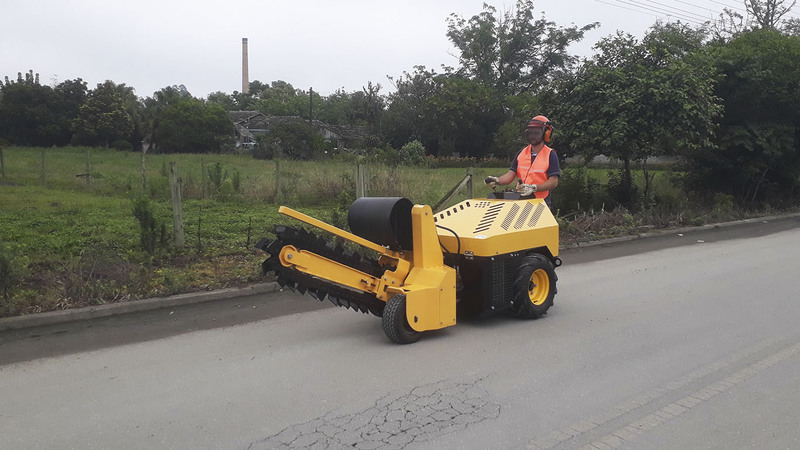 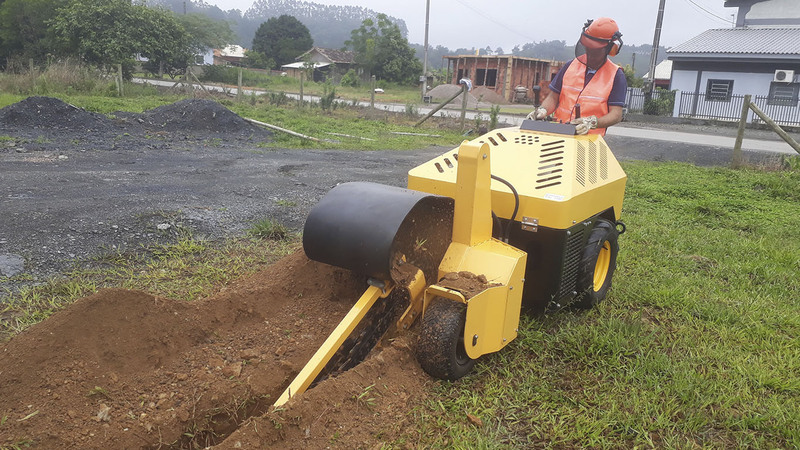 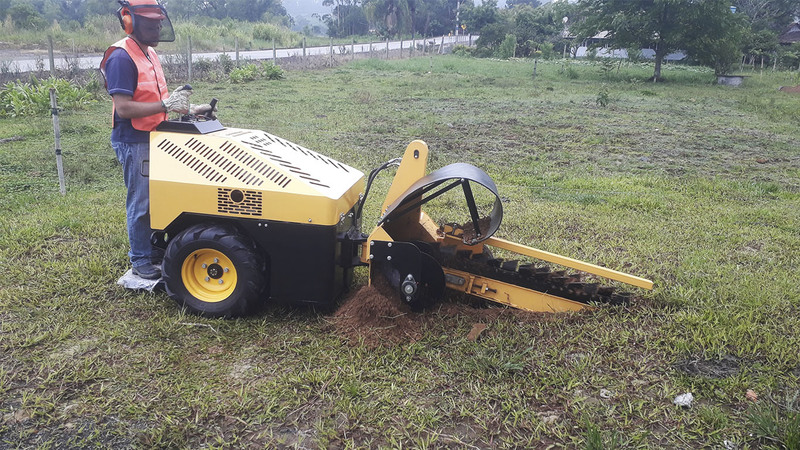 The Trencher Tatu 1100 was developed for the formation of trenches with dimensions of up to 200 mm in diameter and 1000 mm deep in the ground, operating with a blade system on its cutting surface with a chain system, causing the trencher to work continuously in different types of soil. 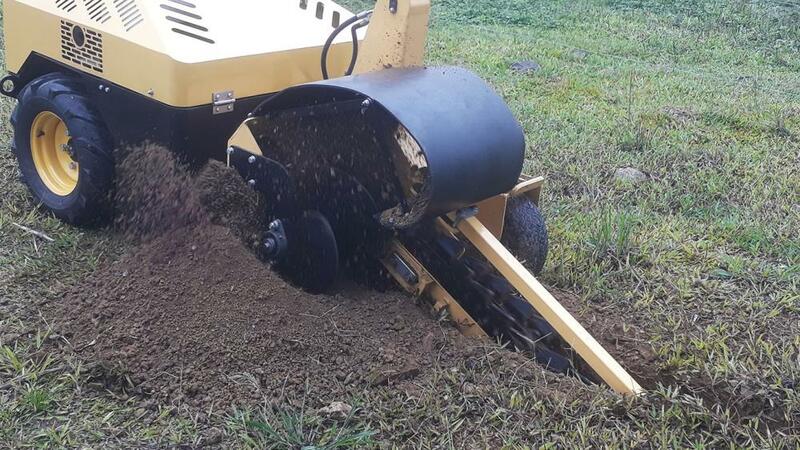 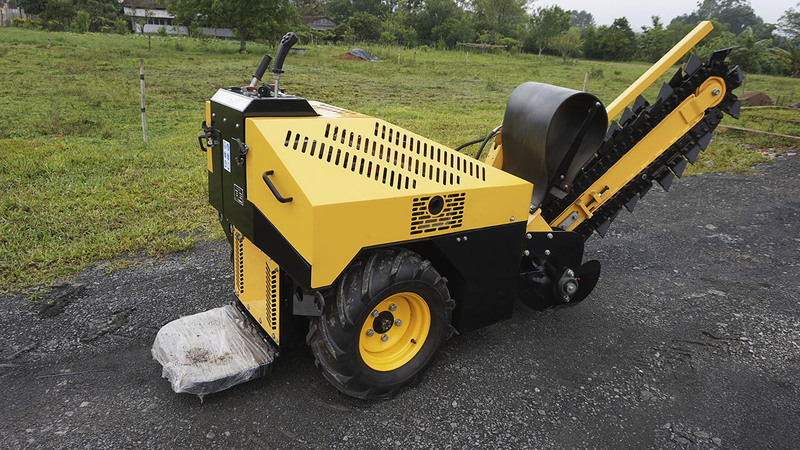 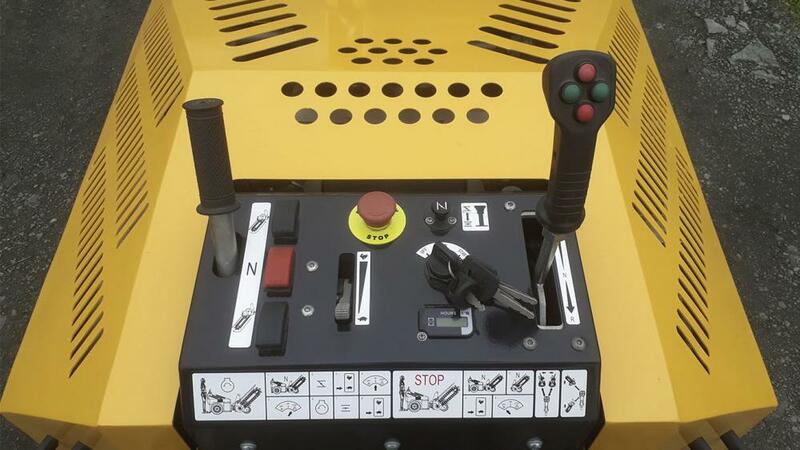 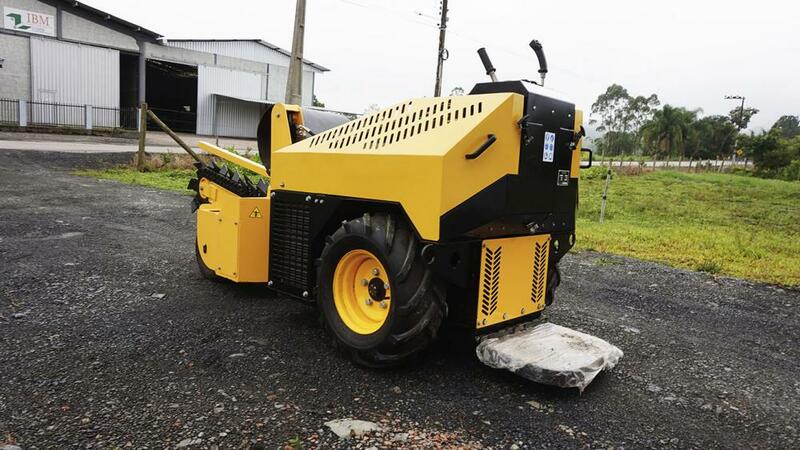 With its self-propelled system, it is easy to move this trencher into the workplace, with a control panel and operator support, making it easy to operate it. 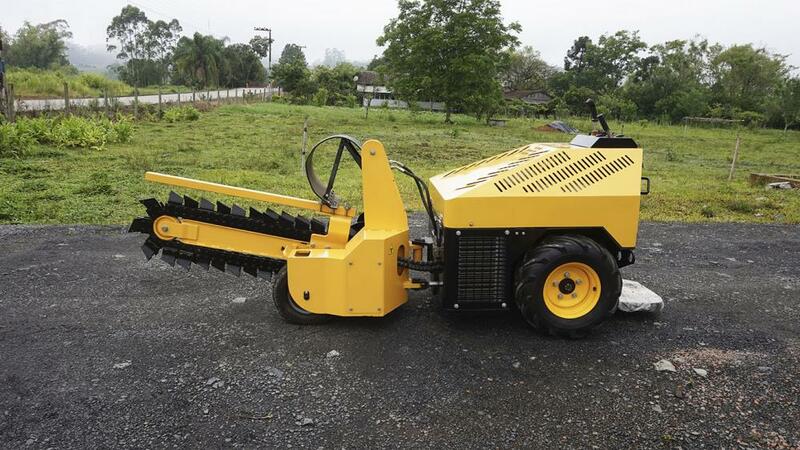 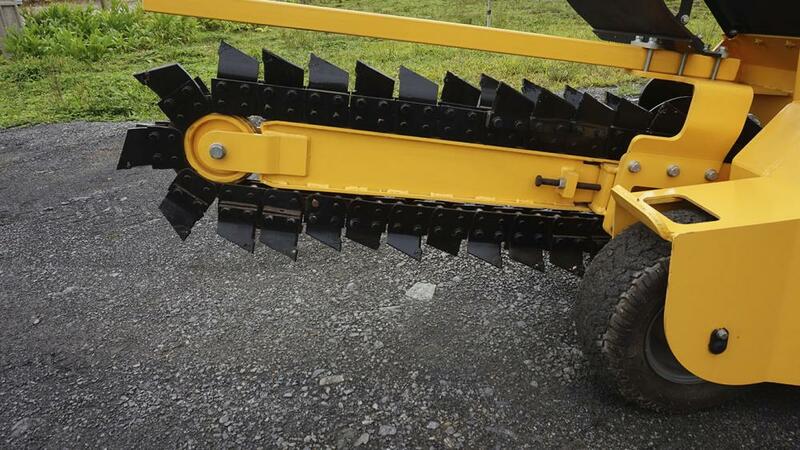 This Trencher was produced with a reinforced structure for longer durability and relying on the technology of a Honda engine to last for years.